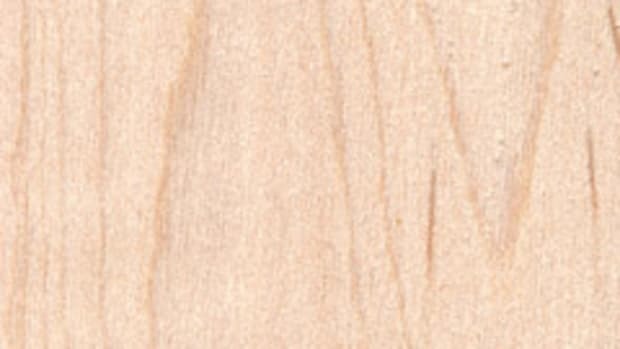 Maple is still considered a leader in domestic hardwood sales, particularly for its classic looks that make it visually appealing to consumers, according to dealers interviewed by Woodshop News. 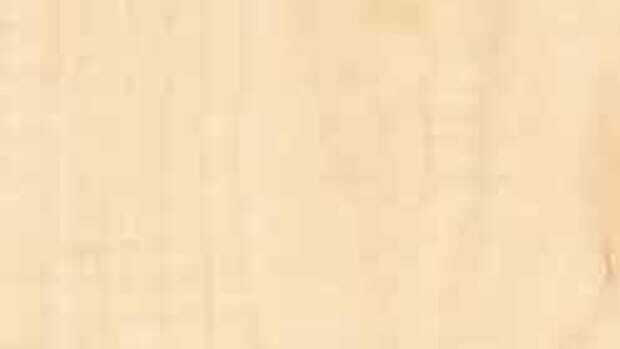 Sales are relatively steady with both hard and soft variations of the wood, though preference between the two fluctuates depending on price and projects. 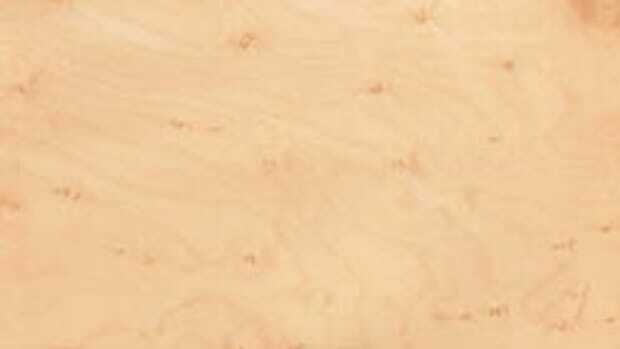 Matt Gilland of Superior Veneer, which sells hard maple veneers, says the market is consistent year after year. He says maple can be used in a variety of applications and demand is quite steady. Bob Laurie of L.L. Johnson Lumber Mfg. in Charlotte, Mich., says hard maple prices are down because China has limited what it’s bringing in and that soft maple sales have been steadier. 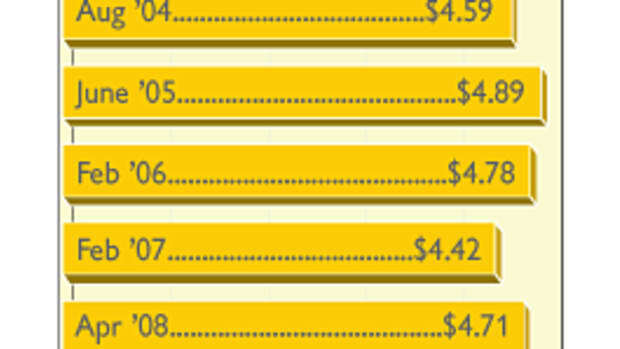 “I’d say soft maple prices are down slightly, but they haven’t dropped like the hard maple. We always see cycles where all of a sudden it changes and hard maple will probably climb again. But when, I’m not really sure. 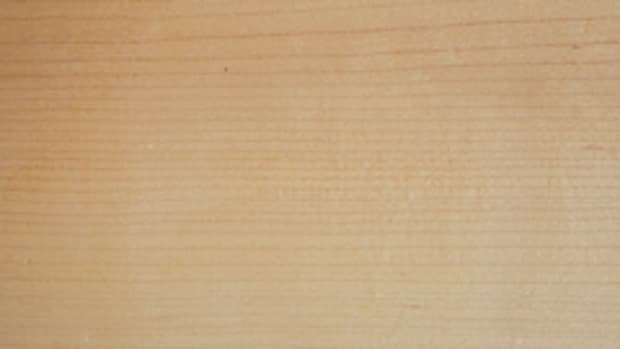 And the thing is the upper grades in hard maple are still doing good; it’s the lower grades and the commons that are really taking more of a hit as far as demand goes,” Laurie says. 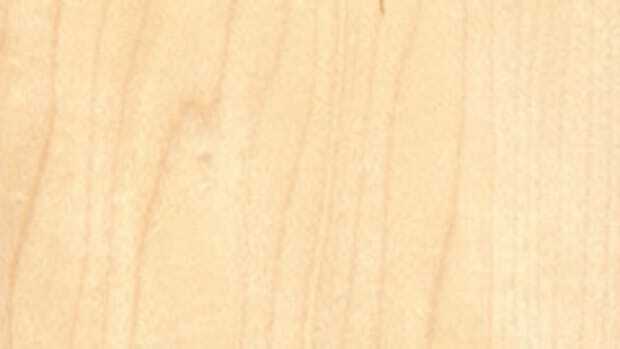 Laurie sees soft maple as a popular choice for wooden countertops, cabinets and furniture. 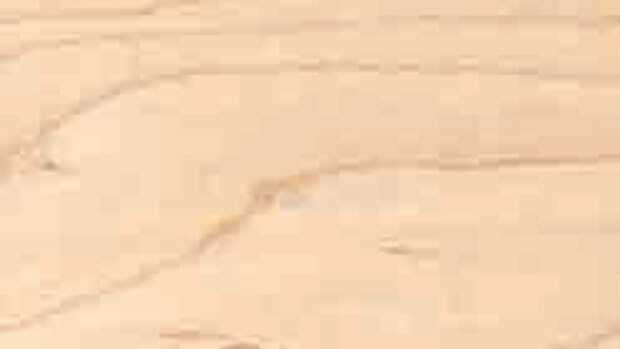 Hard maple is popular for flooring. 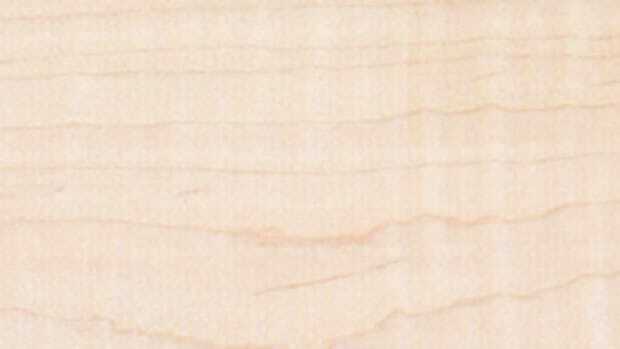 While there is a higher demand for white wood, his company also offers the brownish heartwood. Jerry Anton of O’Shea Lumber in Glen Rock, Pa., has seen hard maple sales tail off while soft maple sales have gotten stronger.